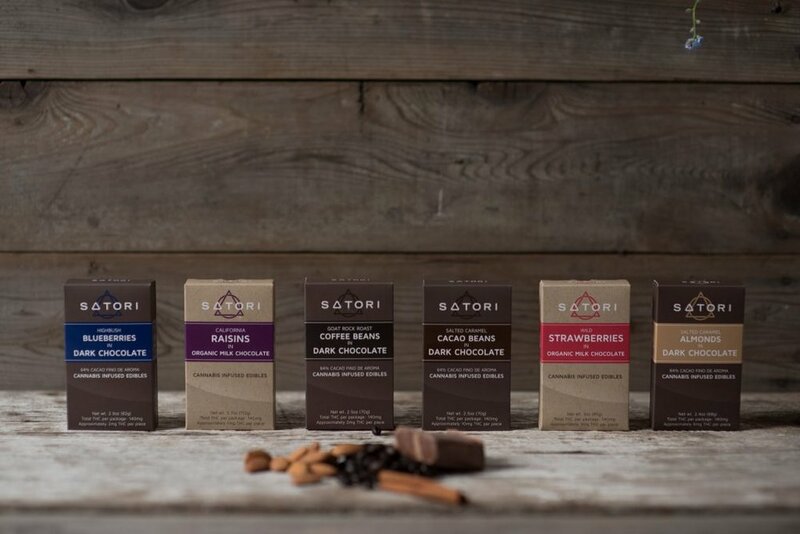 Satori Brand and Rose Collective will be offering a Buy one, Get one for a penny Special on Satori Chocolates! Super Bowl Stock Up! Buy one, Get one 50% Off on High Garden 1/8s!